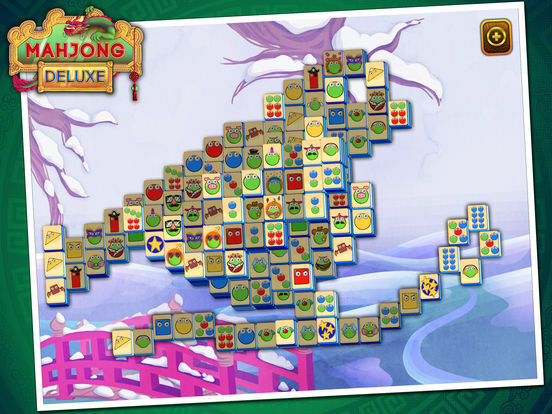 Mahjong Deluxe is the ultimate Mahjong game for all the family. 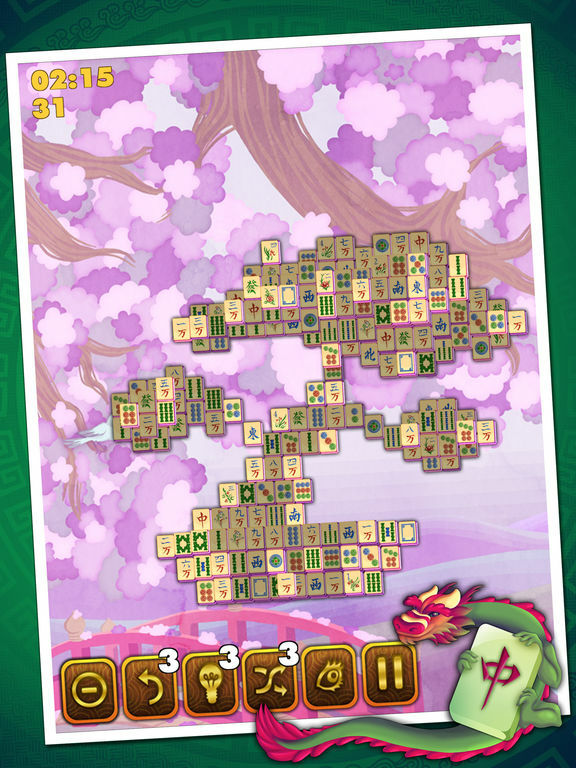 Mahjong is a very ancient Chinese game, composed of tiles which are arranged in a special patterns with their faces upwards. 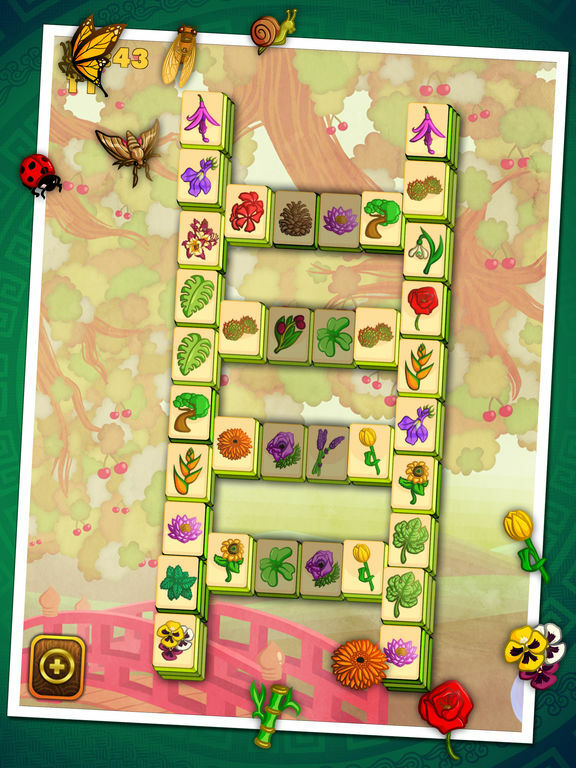 A tile is said to be open or exposed if it can be moved either left or right without disturbing other tiles. 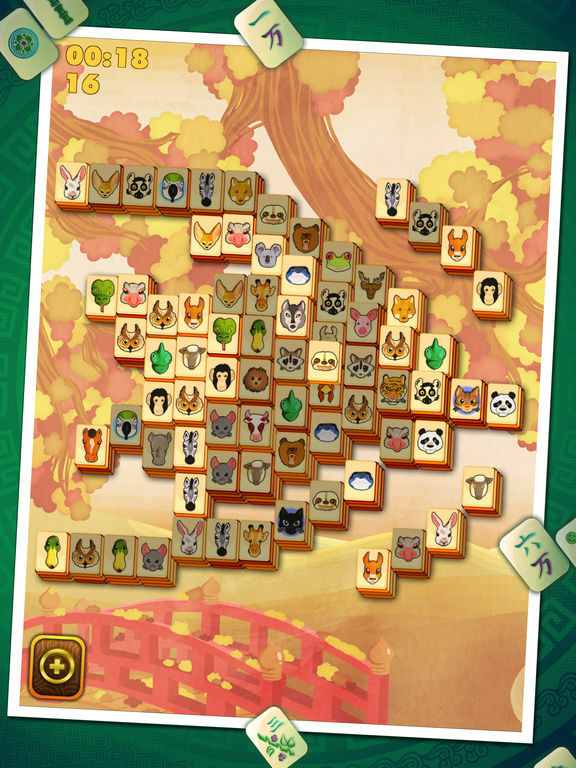 The goal is to match open pairs of identical tiles and remove them from the board, exposing the tiles under them for play. 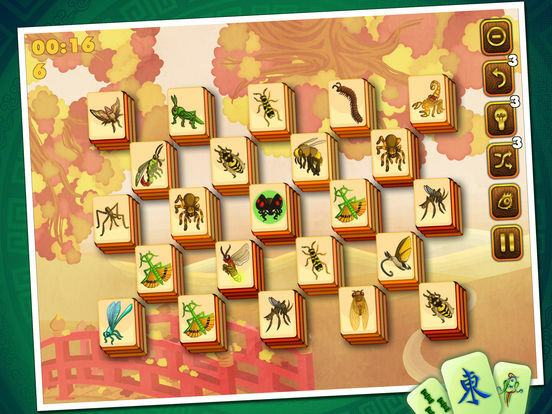 Do you love brain and strategy games? 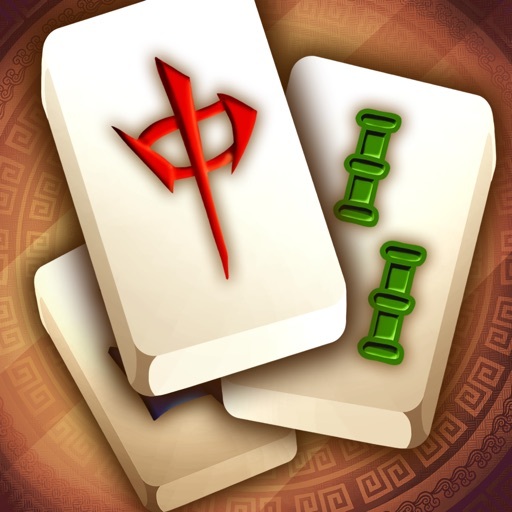 Do you love games with amazing beautiful graphics which can be played by adults and children alike then, you will love Mahjong Deluxe. 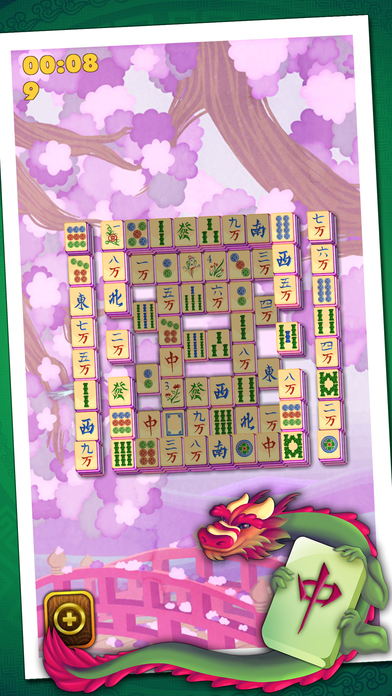 Download Mahjong Deluxe today for free!